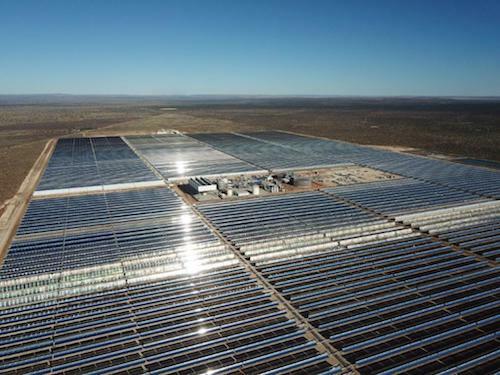 The French group Engie has just announced the commercial start-up of Kathu’s Concentrated Solar Power Plant (CSP). On approximately 4.5 km2 of site, 384,000 mirrors are equipped with parabolic trough technology that will provide an energy of 100 MW. In addition, a molten salt storage system allows 4.5 hours of thermal energy storage to provide electricity in the absence of solar radiation and during peak demand. The plant will provide environmentally friendly energy to approximately 179,000 South African households. “The completion of Kathu shows our continued commitment to an economic and environmentally friendly development in South Africa. Kathu with its molten salt storage design offers a clean solution to overcome the intermittency of renewable energies. We are proud to contribute to the country’s renewable energy goals, and look forward to continuing the projects initiated with local communities making Kathu a genuine driver of regional economic development,” said Isabelle Kocher, CEO of Engie. 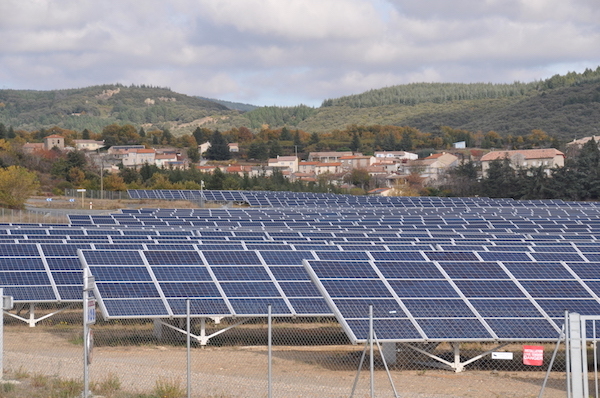 A new 20 MW solar power plant should be operational from 2021 near Niamey, Niger’s capital. A windfall for this country which experiences persistent breakdowns in electricity supply and where electrification level is only 12% today according to the Nigelec company. The plant will be financed by the Agence Française de Développement and the European Union for a total amount of 28,5 million euros. The estimated job site start date is still awaited. Oil giant Statoil ASA (Norway) has approved by the annual general meeting the new name Equinor ASA on Wednesday, 15 May 2018. 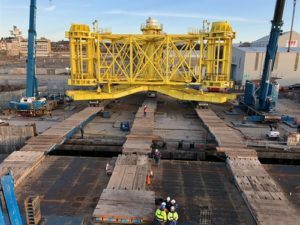 This metamorphosis penalizes the evolution of the company, which recently decided to refocus part of its activities towards renewable energies. By 2030, between 15% and 20% of Equinor’s investments should be devoted to “new energy solutions”. 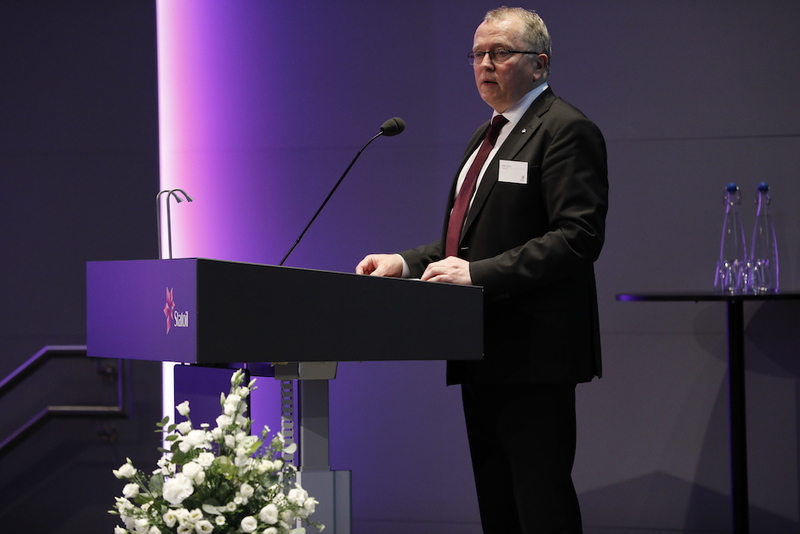 Founded in 1972, Equinor ASA (Statoil ASA) is the largest company in Norway with more than 29,000 employees and a turnover of more than $ 51 billion in 2017. 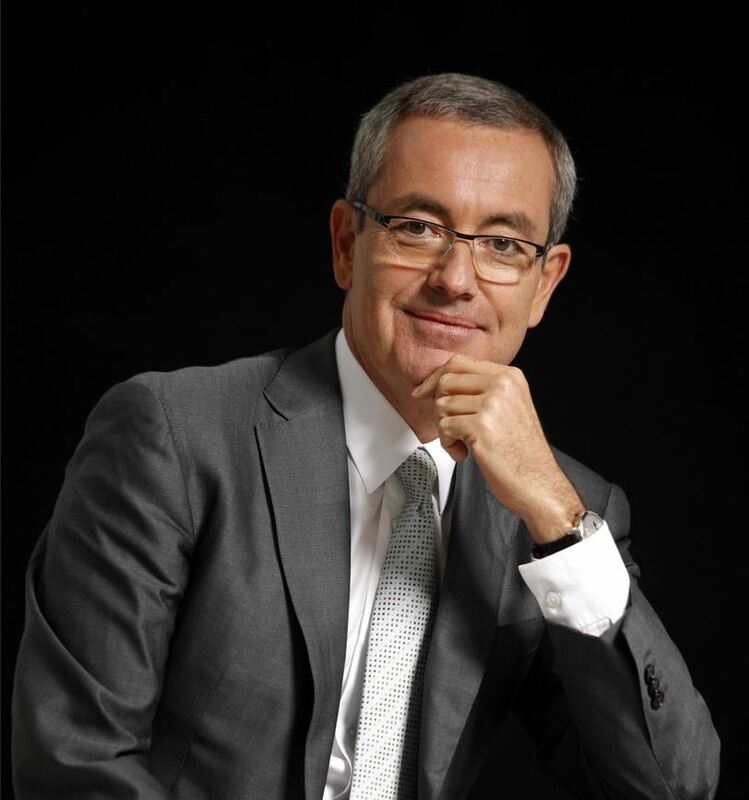 Jean-Pierre Clamadieu has just been appointed as new Chairman of Engie’s Board of Directors. The decision was taken on Friday, May 18 during the General Shareholders’ Meeting which also marked the end of Gérard Mestrallet’s term as Chairman of the Board and was appointed as Chairman of Honour of the Group. The French group Engie, whose state owns 24.1% of the capital, is today the 3rd largest group in the world in the energy sector (excluding oil) with more than 66 billion euros of C.A.